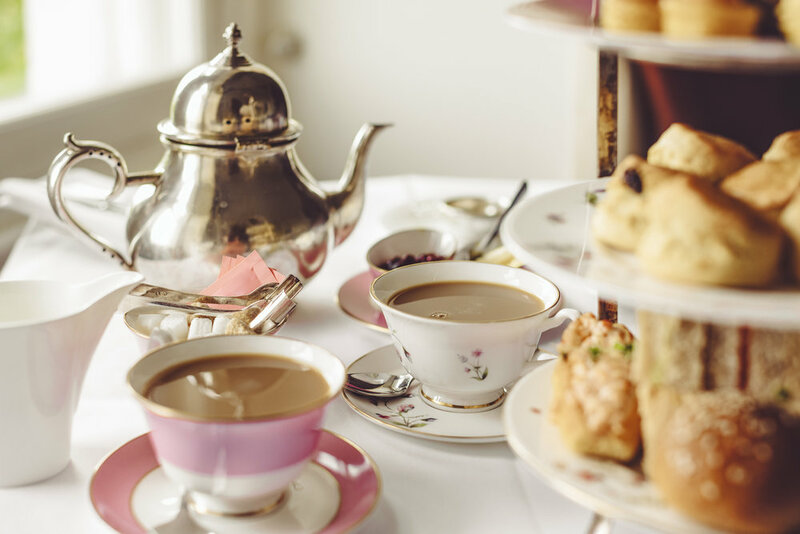 Join us for tea time! Tickets will be available online and in The Dome lobby on Sunday, February 17. After February 17, tickets can be purchased at The Bridge during normal business hours.